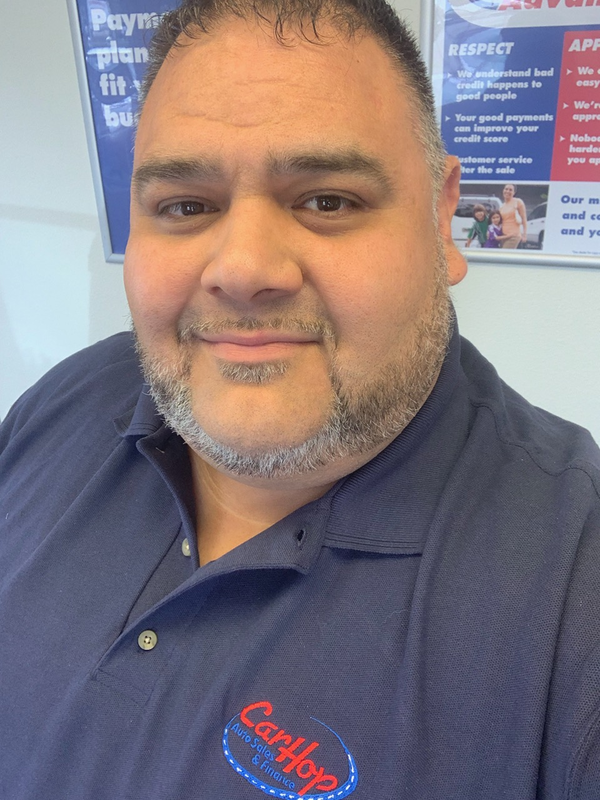 If you live in the Tri-Cities, Washington area including Kennewick, Pacso, Richland, or West Richland, Washington area and have been turned down for a car loan in the past, don’t worry – CarHop will work hard to get you approved and driving, even if you have bad credit! 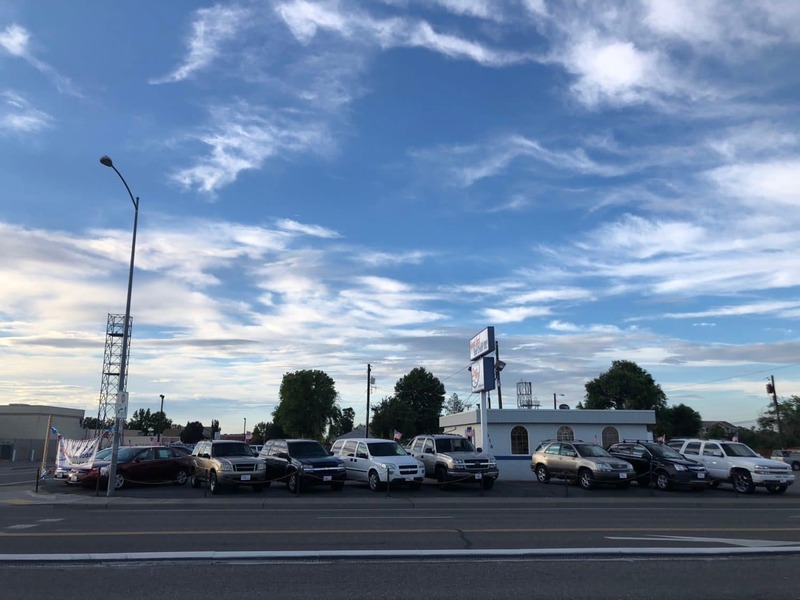 Open since 2012, our team is eager to help you like we’ve helped so many other Kennewick residents get a great used car! The problem is that those services aren’t particularly convenient or even necessarily cost-effective, especially when compared to the cost of used cars. Let’s take a closer look. Ben Franklin Transit Buses: There are buses running right up and down the Columbia River. The issue is that routes thin out once you get further from the center of town. Even if you want to travel a relatively short distance, expect to make a few changes and lose minutes off each day walking to the nearest stops and waiting for your bus to arrive. Amtrak: The closest Amtrak station is across the river in Pasco. The travel makes it inconvenient for Kennewick locals, and it’s a real pain for people living closer to Richmond or Highland. Even when you make the train, don’t expect anything less than top-dollar charges for a ticket – every time you need to take the train. Ultimately, Amtrak only really makes sense for longer journeys, and that’s just when prices start to skyrocket. Greyhound: Greyhound lines are the nation’s first thought for last-ditch transportation. While buses have improved (a little), you’ll still find them cramped. Worse yet, stations tend to be outside the city center, so you’ll rarely find yourself arriving at your exact destination. Factor in the cost and hassle of finding a taxi and Greyhounds are hugely inconvenient and surprisingly expensive. Even if you’re happy with those terms, you’ll again be forced to head to Pasco before even starting your journey. Let’s face it: you already know owning a car is more convenient than using public transportation. If you want to enjoy all of the fun things to do in Pasco and Richland, you’ll need a car to get around! 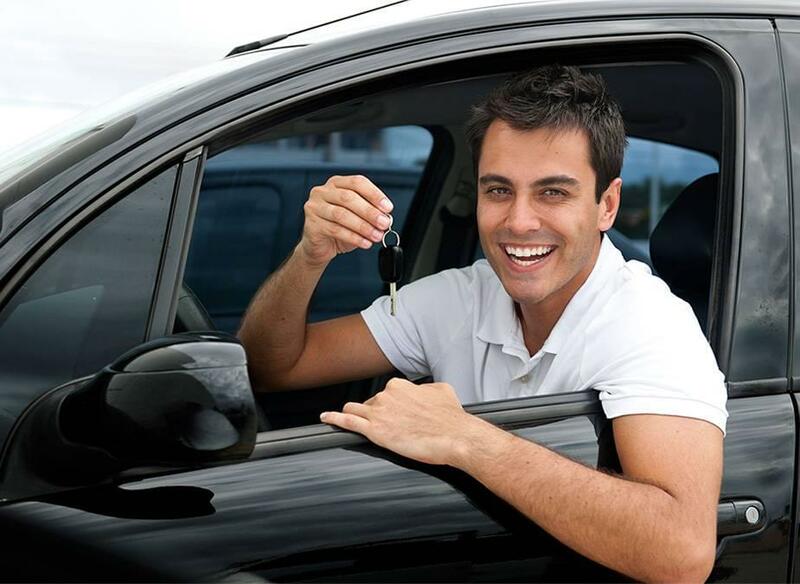 What you might be telling yourself is that used car financing just isn’t an option for you. That’s where CarHop comes in. 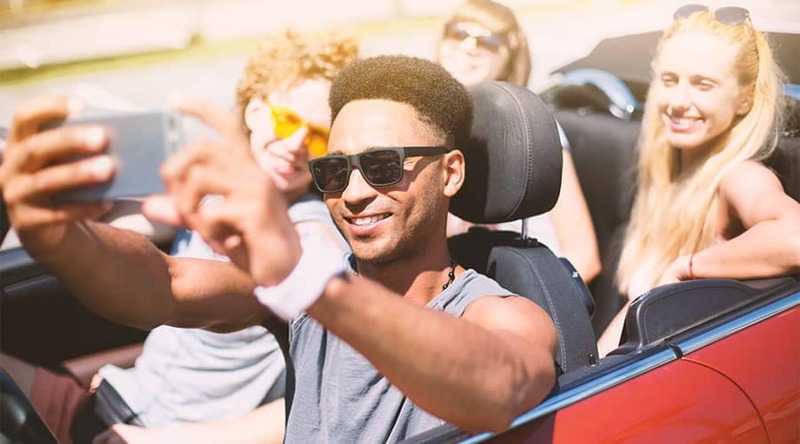 Thanks to our Buy Here Pay Here financing, we’re able to secure loan packages for almost all drivers, whether their credit is good, bad, or a clean slate. 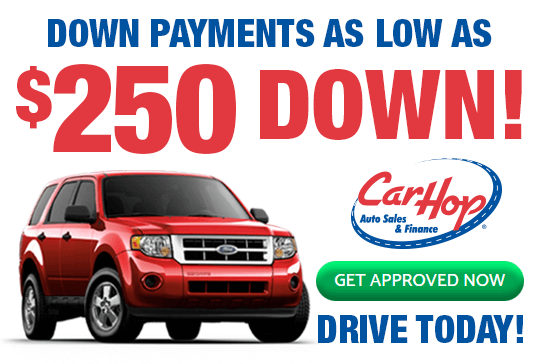 We even offer a 7-Day Satisfaction Guarantee and a great warranty at our Kennewick used car dealership.